It’s no secret that nothing makes you sparkle like some well-placed jewellery. Accessorising with even just a few key pieces is the easiest & chicest way to add a little glamour to your look. Everyone loves a bit of sparkle, but it’s important to keep those jewels clean. 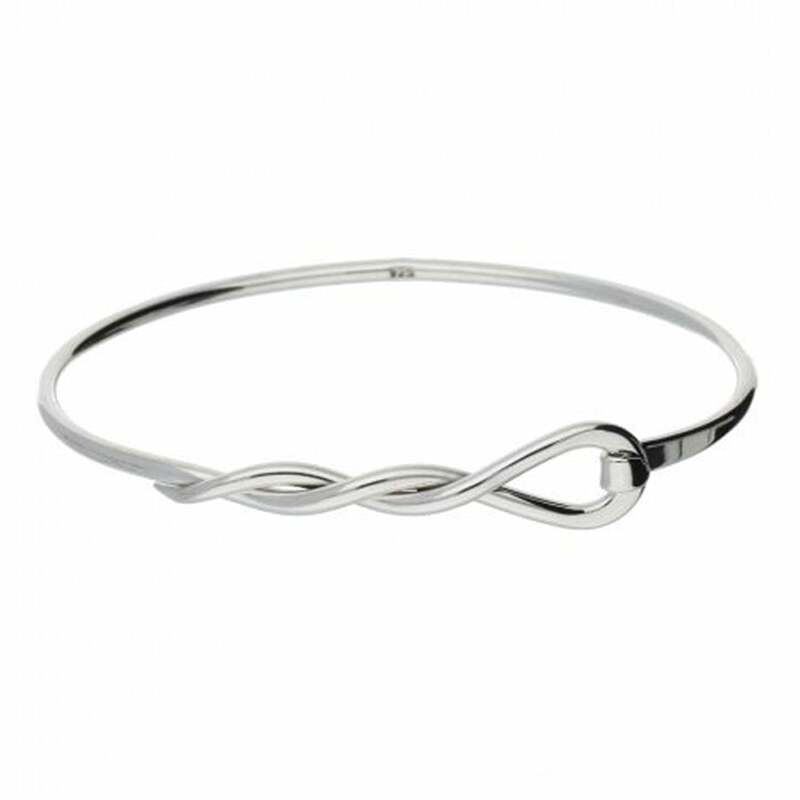 A bit of regular jewellery maintenance is a task that people often put off, but one that doesn’t have to be a big undertaking. Keeping your jewellery spick and span isn’t difficult, and with these top tips from Laings, your jewellery will be sparkling in no time. There’s nothing worse than seeing some beautiful silver develop a bit of tarnish. Luckily, this is easily avoided! If your silver is just a little bit dull, add a few drops of dish soap to warm water and use a soft cloth to rub it gently. Once cleaned, rinse with cold water and then buff it dry until it shines. If the tarnish is a little bit worse, then don’t fear! There are many different products available to clean silver including silver polishing solutions and silver polishing cloths which are probably the quickest and easiest to use. Voila! Your silver will shine like never before. Just remember never to soak silver! This will actually speed up the tarnishing process in the future. Is there anyone out there who doesn’t enjoy a warm, relaxing bubble bath? It will come as no surprise that even your jewellery likes a bath from time to time! Grab some carbonated water from your supermarket, pour it into a small bowl or cup, and mix in a dash of washing up liquid. Leave it for five minutes, and the soap and bubbles will gently gnaw away at any dirt on your jewellery. Before you take it out, give it a gentle going over with a soft toothbrush, making sure to go over any nooks and crevices. Once you’ve finished, rinse everything under cold water and give it a gentle dry with a cloth. 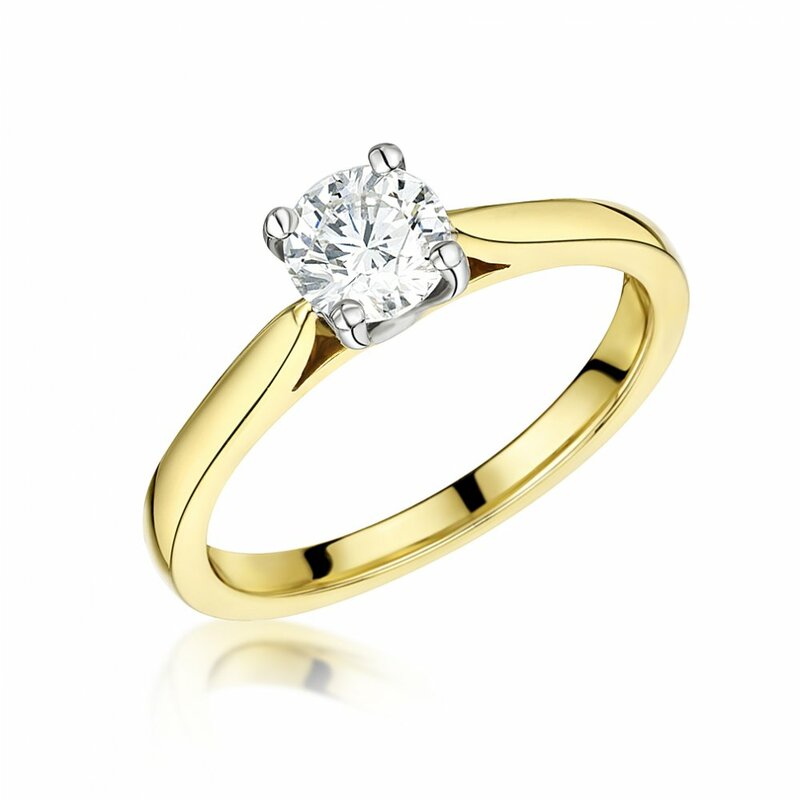 At Laings we have a full in-house jewellery repair and servicing centre. Sometimes a gentle clean isn’t enough to make your jewellery brand new again. Our workshop can polish your jewellery and check the settings of any stones to ensure it is in the best possible condition. Because pearls are formed in nature, they are a porous material and their lustre can easily become dull. The best way to take care of your pearl jewellery is to gently wipe your pearls with a soft cloth after each wearing. 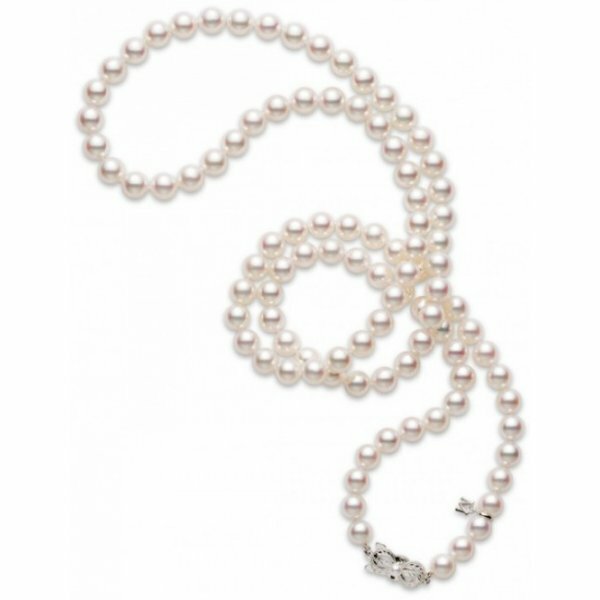 Pearls should never be submerged in water or cleaned with any detergents as this can damage the pearls and weaken the silk thread (if your pearls are strung on a bracelet or necklace). Pearls should always be the last thing you put on, especially after any perfumes or other cosmetic sprays. To keep your jewellery looking fresher for longer until the next clean, make sure to always apply any moisturiser, makeup or perfume before you put it on. Keep jewellery stored in a fabric-lined box to prevent any wear and tear while you’re not wearing it, and make sure to always take off anything precious before exercise or housework. If you treat every piece of jewellery you own as if you were going to pass it down to the next generation in your family – you never know where it might end up.